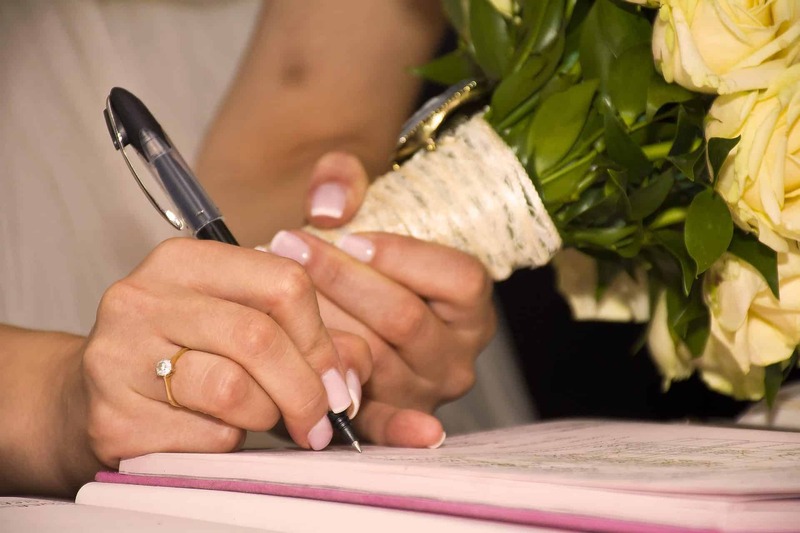 The notary and the civil marriage or civil union contract (Prenuptial Agreement). The notary is the only professional who can receive in Québec a notarized marriage contract or a notarized civil union contract; the notarized contract is a document by which the future spouses establish their matrimonial regime and which may also include other clauses such as rights and duties of the spouses, institutions of heir and so on. Marriage involves emotion and trust but this doesn’t prevent it from being also supported by a legal document that is supposed to regulate the rights and obligations of each spouse from the very beginning: the marriage contract and the civil union contract are, in the opinion of specialists, unavoidable. The marriage contract (or the civil union contract in some cases) is a notarized act by which the spouses establish among others their matrimonial regime (art. 431 ss C.c.Q.). The possibility of choosing a matrimonial regime does not exist in the absence of the marriage contract or the civil union contract. The Québec law imposes by default the regime of the partnership of acquests. Therefore the major benefit of the marriage contract is to regulate the economic relations between the spouses and to establish the property rights on the assets which have been acquired during the marriage. The partnership of acquests regime predicts that each spouse retains ownership of their assets acquired before marriage and of the ones purchased by each of them during marriage. If it’s impossible to establish who purchased certain assets, these will belong to both spouses in equal shares. If a divorce should occur, the spouse who keeps those certain assets will have to pay the other spouse half of those assets’ value. 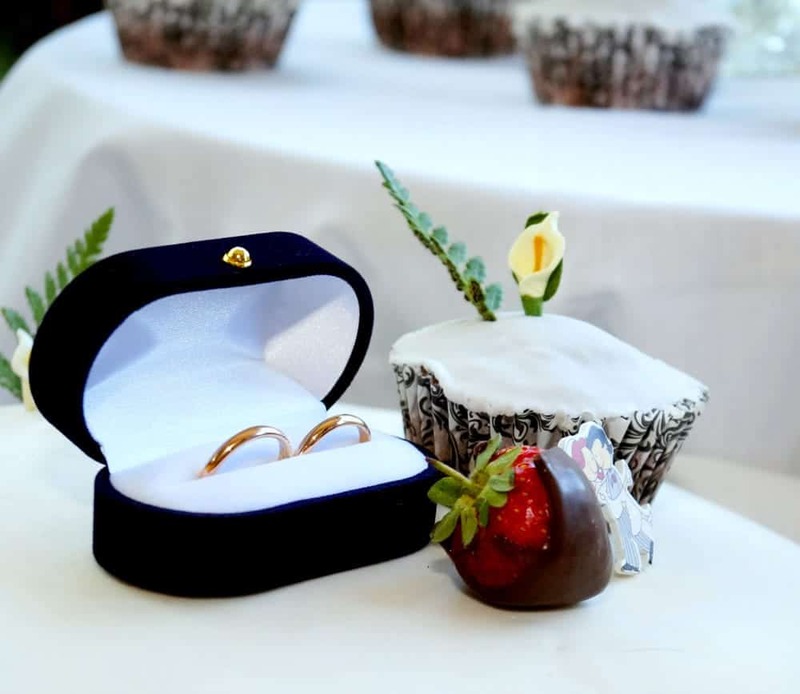 By signing a marriage contract, both parties may choose other matrimonial regimes such as the separation as to property regime which allows them to remain owners of their assets acquired before the marriage as well as during the marriage. However, it is important to remember that regardless of the matrimonial regime, the family patrimony will be applied. The family patrimony is an obligation of the Civil Code in Québec consisting in the division of ownership over a mass of assets of the spouses: (1) main residences, (2) furniture used in those residences, (3) family vehicles and (4) rights in various pension plans (art. 415 and ss C.c.Q.). The notarized document, marriage contract or civil union contract, can serve as an act of donation as it may contain donation instructions in case of death or mutual donation to the other spouse of certain assets or even of all of them. The marriage contract is the only act which allows both spouses to plan their testamentary arrangements together. When can a marriage or a civil union contract be concluded? If you haven’t signed a marriage contract or a civil union contract, don’t worry. You can also do this after the wedding ceremony or after the civil union celebration. All you need to do is go to a notary’s office and sign the document in front of him. The specialist will advise you regarding the best plan that suits you best and he will also give you all the relevant legal advice. The marriage contract may be amended at all times always in the presence of the notary who is the one keeping the original contract and delivering copies to both parties. If you rely on the experience of a notary, contact Mtre Leopold Lincà and you’ll become the beneficiaries of professional services at very appealing and interesting prices. All rights reserved. In no time this website shall not be counted as legal advice. Icons by Freepik via www.flaticon.com.